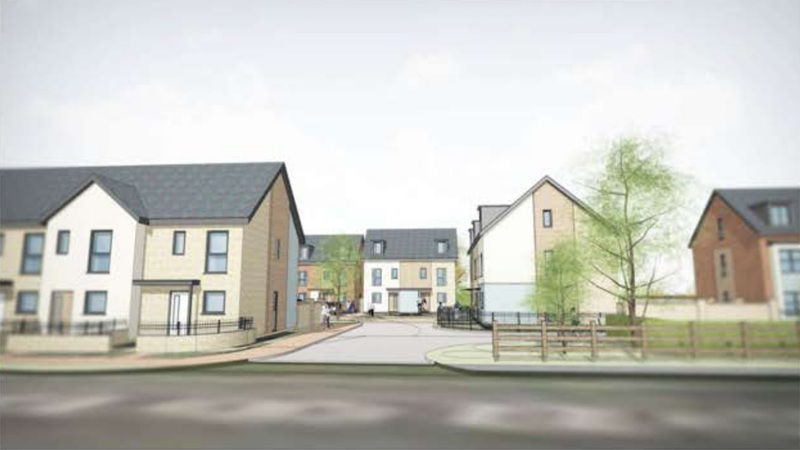 Detailed plans for 36 homes in a village north-east of Lincoln have been revealed. 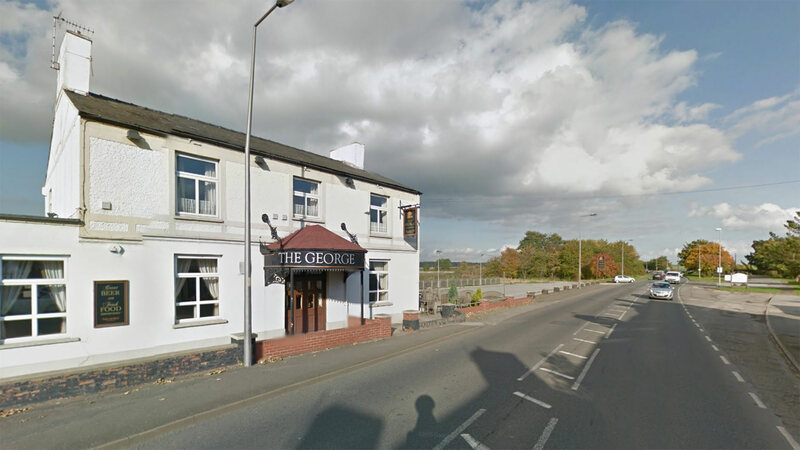 Applicants Cherry Tree Homes received outline planning permission for the scheme next to the George Hotel pub on Main Road in Langworth in April 2015. Following this approval, the applicants are now seeking the green light from West Lindsey District Council’s Planning Committee for the reserved matters necessary to begin the development. The development would consist of a mix of two and a half storey terraced and semi-detached houses set in the style of a courtyard. The pub would be retained as part of the estate and the applicants have agreed to enter into a contract to provide a community store on the site. The section of the site which is considered unsuitable for development due to a flooding risk has been designated as open space and recreational facilities. 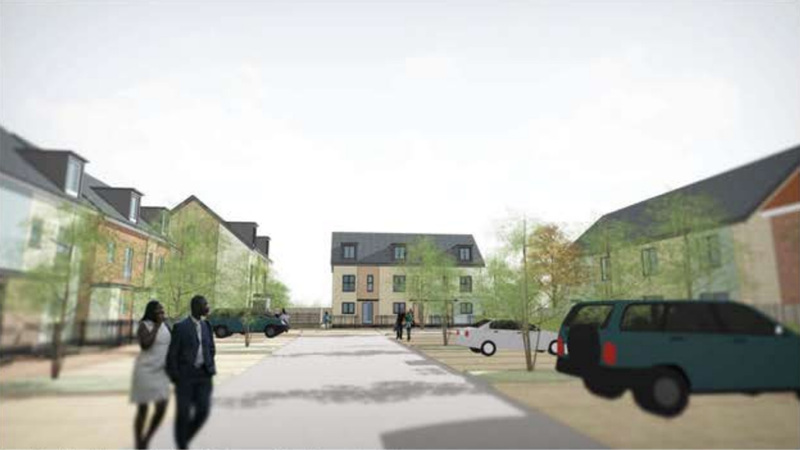 Access to the estate would be from the A158 Main Road, and the development would provide 53 car parking spaces for residents and visitors.